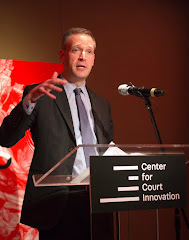 Two stories related to the Center for Court Innovation in the papers today. 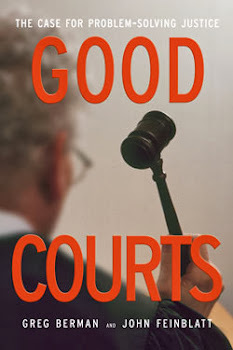 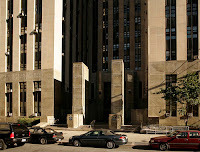 The first is an editorial from the New York Daily News that looks at how misdemeanor cases are handled in Manhattan's centralized criminal court at 100 Centre Street. 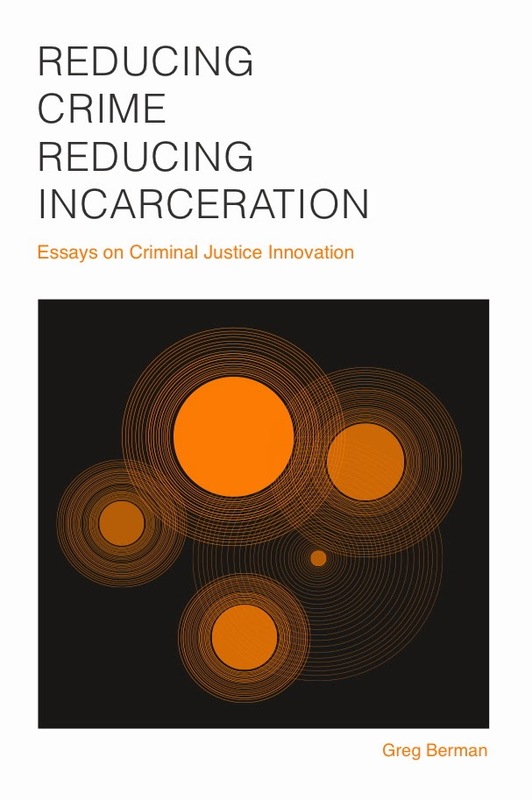 The second is a piece in the Guardian that describes a recent report from the Institute for Public Policy Research calling for more restorative justice in England based on the success of the Red Hook Community Justice Center.